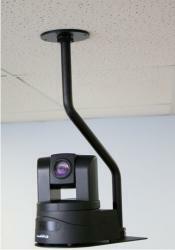 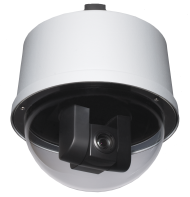 The ClearVIEW HD-20SE HD PTZ Camera combines the best features and functions of the HD-18, HD-19 and HD-20 PTZ cameras. 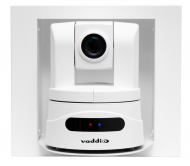 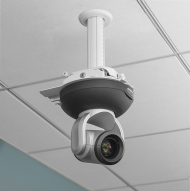 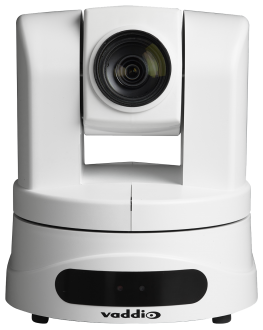 This new PTZ camera features an advanced Image Signal Processor (ISP) and encompasses the innovation of the HD-18, the low light capability of the HD-19 and the Full HD performance of the HD-20 ClearVIEW Camera line. 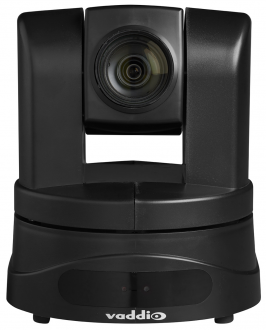 As the name suggests, the HD-20SE features a 20X optical zoom multi-element glass lens and a 63-degree wide to 3.47-degree tele horizontal field of view. 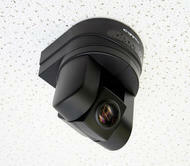 Outputs include simultaneous HDMI, YPbPr and HSDS and support both drop framed and non-drop framed HD video resolutions. 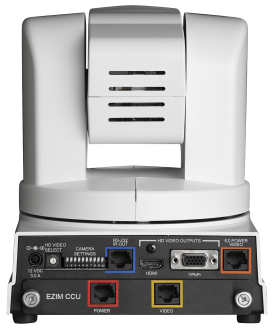 The Quick-Connect™ CCU enables the adjustment of AWB, red and blue gain, brightness, OPWB, gamma, chroma, detail, iris and gain controls with a simple press of a buttom on the Quick-Connect CCU. 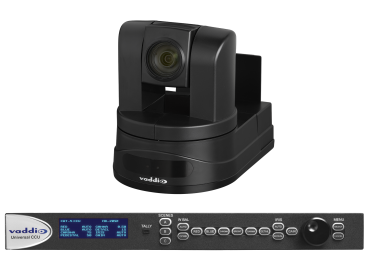 These controls deliver a more accurate representation of the image that is being captured and the ability to color match and shade multiple cameras. 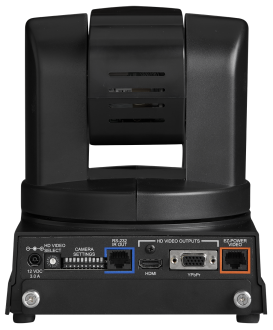 User-defined adjustments can be stored on three Scene-Store buttons.